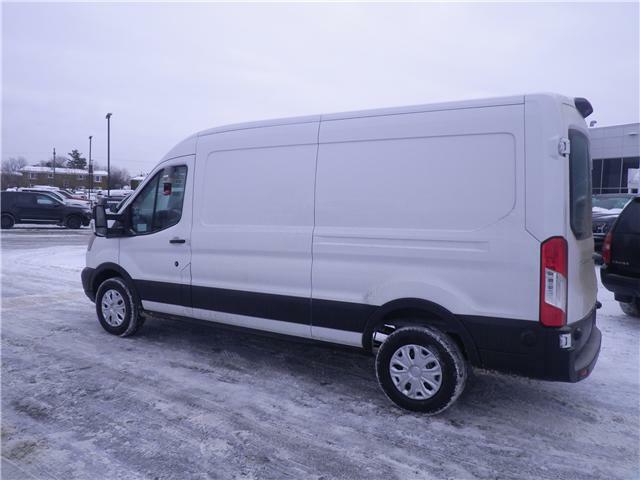 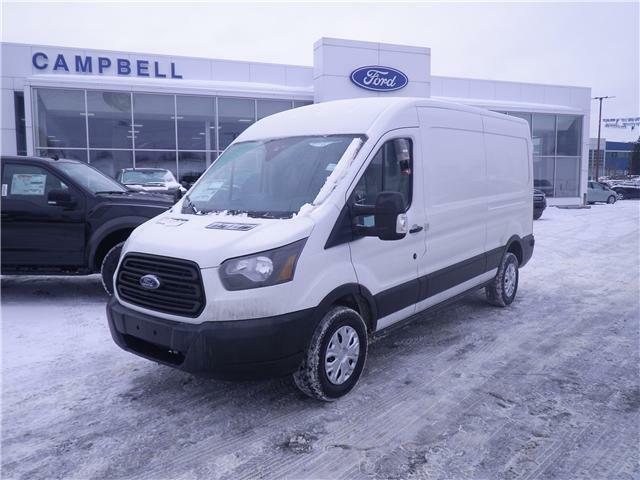 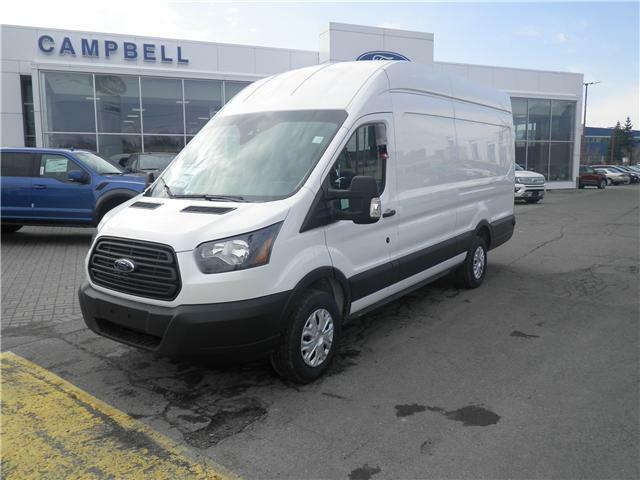 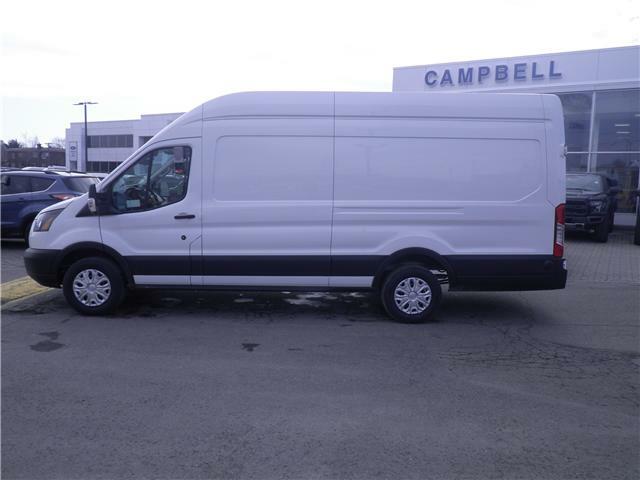 $46,900 x 72 Months @ 4.99% APR (estimated financing rate, cost of borrowing $7,415). 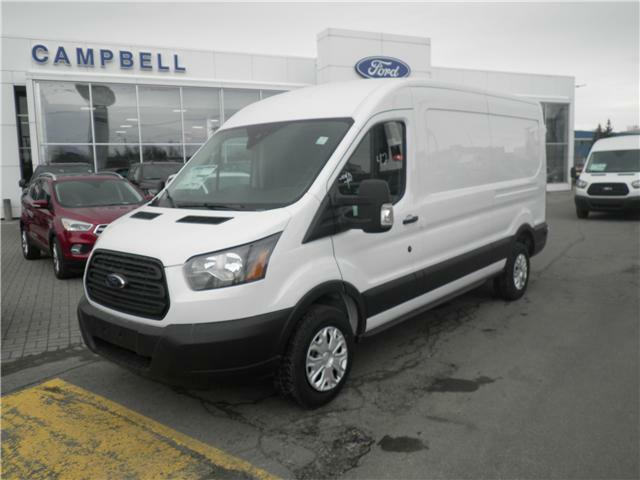 $47,645 x 72 Months @ 4.99% APR (estimated financing rate, cost of borrowing $7,533). 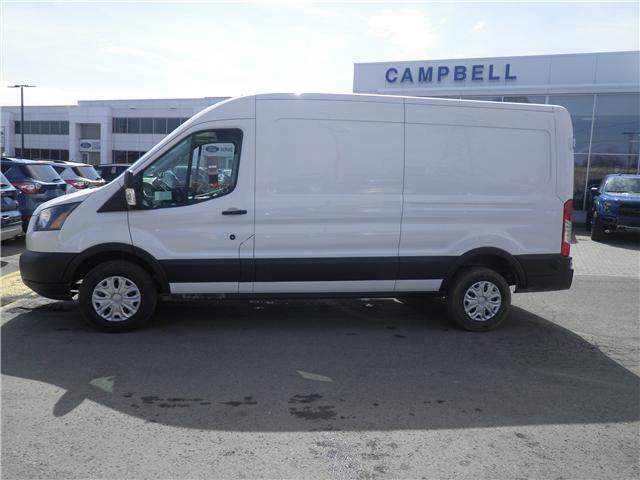 $47,895 x 72 Months @ 4.99% APR (estimated financing rate, cost of borrowing $7,573). 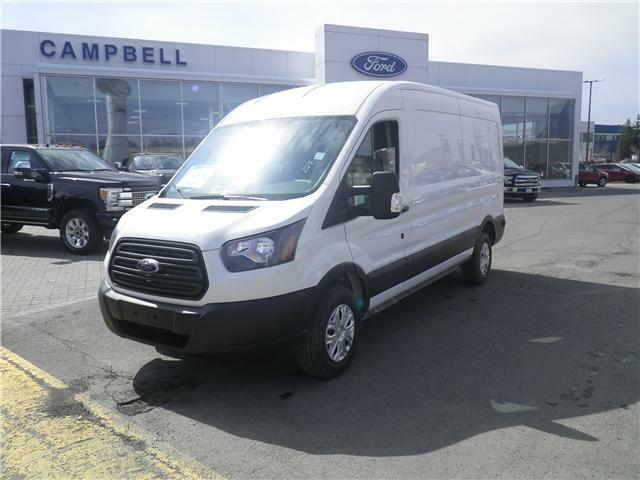 $48,942 x 72 Months @ 4.99% APR (estimated financing rate, cost of borrowing $7,738). 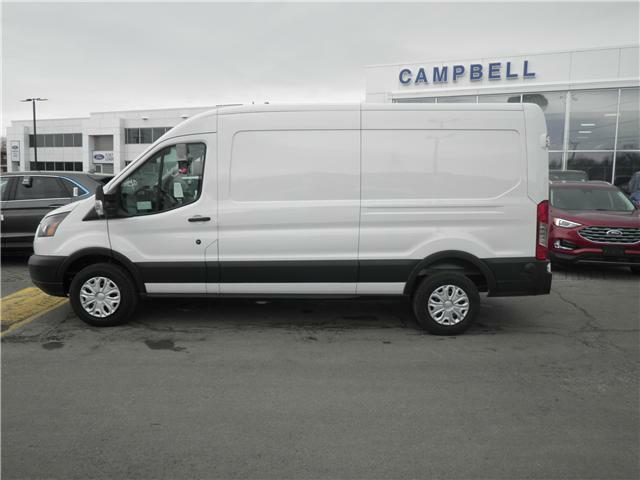 $48,095 x 72 Months @ 4.99% APR (estimated financing rate, cost of borrowing $7,604).